You can get enlightenment 16 via the synaptic package manager – since its the latest stable version. It’s actually quite a bit old, I had a play round with it and didn’t like it that much. You want e17. People have made debian packages for e17, however most of the links are broken, and all the ones I personally tried failed to install. I suggest going for a SVN version. Caveat: E17 is the milestone at which the development community is striving for. The SVN repositories are tagged with versions that begin 0.16.999.x and will be eventually become 0.17 on stable release – which is really confusing since e17 is a complete rewrite of e16! 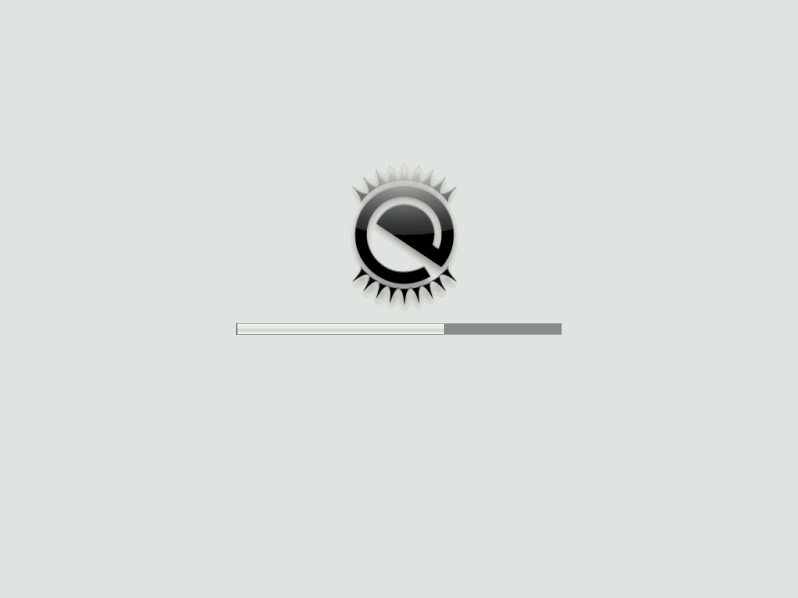 You can try and install an SVN version via synaptic package manager by following the steps in this comprehensive forum: http://ubuntuforums.org/showthread.php?t=916690. However that failed for me. First get the famous bash script called easy-e17.sh from here. This is sooo helpful. It painlessly automates the installation and update process for you. You must install some development tools like automake and svn. When you run bash script, it will tell you if your missing any tools before it tries anything (errr, so if it does, install them! – e.g. run “sudo apt-get install svn to install SVN). This forum mentioned to install CVS as well, because of some old package that is still using CVS. I don’t think that’s necessary, but what the hey, install it anyway (run “sudo apt-get install cvs). Before you go willy-nilly and run the script, your gonna want to do some configuration first. The easy_e17 script doesn’t install everything, and if your a bit of a perfectionist like me, you might want to include e17’s graphical login manager in the installation. By default Ubuntu uses GNOME’s login manager called GDM. We will switch them later (if you choose). You can run “bash easy_e17.sh --help“. This will show you all the options you can use with this magnificent script. Note you can run this anywhere so keep it in a logical place – you might want to use it later for updates etc. You can also specify where you want your source to live. Personally I chuck it all in a /usr/lib/easy_E17 directory. Note: easy_e17 lets you define your own path to a config file, however I would stay away from that because it will fist look for the /etc/easy_e17.conf, then one in ~/easy_e17.conf, then one in the current directory… the changes of your config to be used is small and can cause you some headaches. It will download the source and compile it and install it! Yay! The first time I ran this it actually failed because I missed some steps above. If it does fail, try and install it via the debian-svn package in this forum. If that fails, then try installing it via the easy_e17 script again and it should work. It worked for me. I think the debian package installed some hidden dependancies the easy_17 script wasn’t picking up. Now its time to try it. Logout (e.g. CTRL+ALT+BACKSPACE), then in “Options” or “Sessions” (depending on what GDM your using) select Enlightenment 17 for the next session. Then login.. Note: Disabling GDM from the bootloader loading it up will save resources, it avoids running two window managers simultaneously. To make your setup complete and consistent, you might want to install an e17 splash screen when loading the Ubuntu OS (aka bootscreen). Ubuntu uses usplash for displaying its splash screen. At this point, any application using GTK will look really crude. You may want to change the GTK theme to suit your selected e17 theme. For example if you use the “black and white” e17 you may want to try this theme. If you are using applications that are based on qt, it goes without saying that you probably will want to update your Qt theme to. This will install two programs: “gtk-theme-switch” and “gtk-theme-switch2,” where the latter is used for switching GTK2 themes (what you want). You should see the changes apply straight away! Note: If you decide on a dark theme, like the current default black and white theme, not all GTK applications will look nice. For example Firefox uses Mozillas XUL engine for rendering not just the various HTML forms, but also all its chrome. XUL always renders black for its text in the buttons etc.. which you will need to manually configure yourself. You may also want to change your icon theme to go with your GTK/E17 Themes too. Note: You may be able to find a later stable release than ubuntu’s apt sources. Now in the main enlightenment menu, goto Settings->Modules. Then unload the filemanager (Notice in its about info it says that it’s under construction!). You will lose file-management on your desktop… a small price to pay i say. It will also remove the “files” menu in the main enlightenment menu. If you choose to disable E17’s file manager and want to have shortcuts to common places like “home” and “documents,” then you will have to manually create them. There is a “places” module that I believe provides shortcuts to directories on the menu which can be easily configured to use thunar, but mine was bugging out. E17 does not let you create custom menus (errr, without have to delve into their code!). You can edit the applications menu and also the favorite-applications menu. Then in that same settings window, goto the Menus view, then click on the Favorites Menu. Then add your “applications” hahaha. By default Ubuntu will have lots of GNOME based apps installed. Some things are a little slow at starting up since they have to pull in some GNOME desktop libraries in order to launch. (which is usually loaded, but if you disabled GDM to save resources/use Entrance then the libraries wont be). You may want to switch to using alternative apps, for example using xzgv for viewing images rather than “eye of gnome.” Or if your feeling real adventurous you can keep on configuring your Linux scripts to preload GNOME and GTK2 libraries etc… But if your going to do that you should just use a dist like OpenGEU which does all the hard work for you! And your done! Enjoy your e17 experience!